Those who are serious about supporting healthy methylation and homocysteine levels know that a couple of folate capsules won’t quite do the trick. That’s why Ortho Molecular Products has crafted Methyl CpG: to bring you the best in methyl support supplementation. 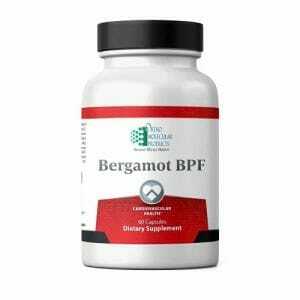 Contains all the B-complex vitamins needed for healthy DNA methylation and homocysteine balance. 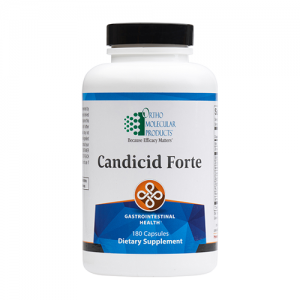 Features potent doses of folate (in the form of 5-Methyltetrahydrofolic acid glucosamine salt), riboflavin (vitamin B2), pyridoxine (vitamin B6), and vitamin B12. 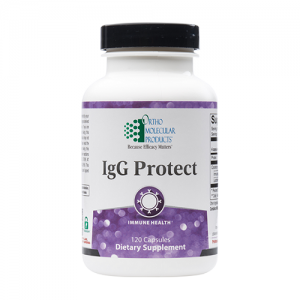 Designed for optimal methylation and homocysteine balance support. May aid in cardiovascular health. 60 natural vegetable capsules per container. Homocysteine is an amino acid which is released as a byproduct of methylation. Elevated homocysteine levels are associated with cardiovascular health risks.2 Thankfully, balanced DNA methylation and homocysteine levels have a lot in common. 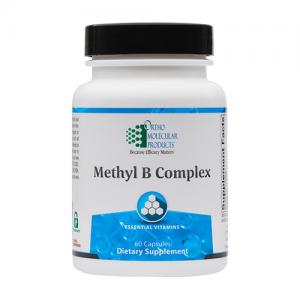 In particular, they both hinge upon the presence of B-complex vitamins in the body. Folate (sometimes known as vitamin B9), riboflavin (vitamin B2), pyridoxine (vitamin B6), and vitamin B12 all have a role in methyl group metabolism and DNA methylation.3 They achieve this by serving as cofactors in enzymatic reactions which are integral to the methylation process. It is widely thought that folate has the most direct effect on methylation. This is a reasonable conclusion to draw given the body of evidence which associates low folate levels with decreased DNA methylation.4 However, there is still much to be discovered about this relationship. It is currently unclear if folate levels have a significant impact on every genome region, or even if increased folate or folic acid consumption actually has a direct impact on methylation.4 For these reasons, it is important not to limit oneself to folate alone when attempting to nutritionally bolster DNA methylation. 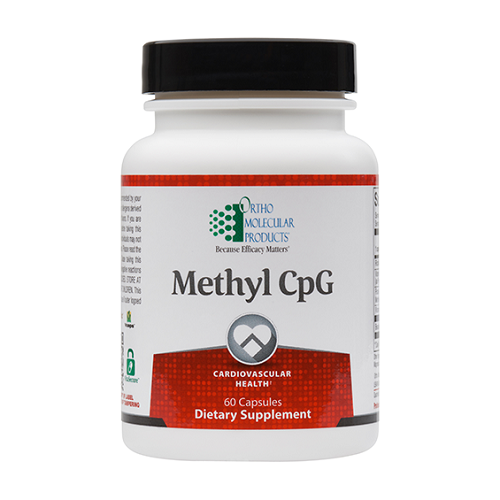 Thankfully, Ortho Molecular Products Methyl CpG contains all of the B-complex vitamins which are associated with healthy methylation. These powerful ingredients are dosed according to scientific standards and delivered in natural vegetable capsules. This level of attention to detail is what puts Ortho-Molecular ahead of the curve. Methylation demand: a key determinant of homocysteine metabolism.